Thanks to everyone who joined in our “Summer Fun” challenge last week. We really enjoyed all of your wonderful projects! 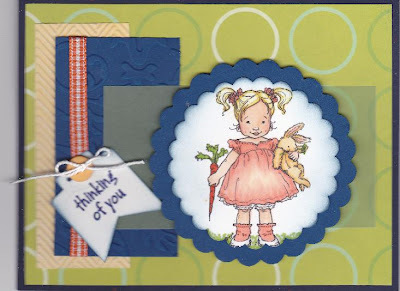 Don’t forget you still have time to join in our current challenge theme“Cute and Girly” plus a sentiment! DONATING: $10 merchandise voucher for the store or ANY Little Darlings stamp. 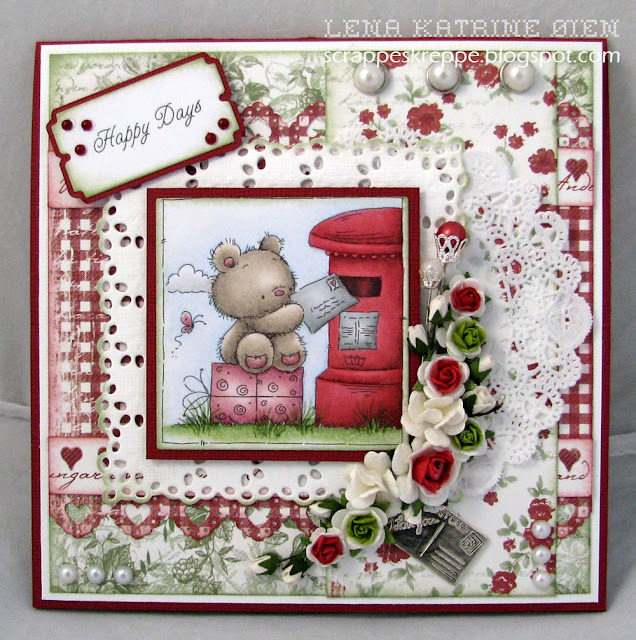 Love to Stamp is home to Little Darlings rubber stamps. 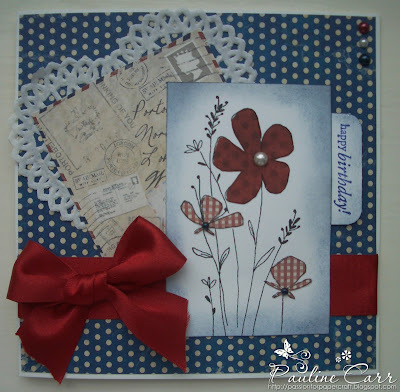 You can also find paper, dies, sentiment stamps and embellishments. MayzyArt is a new digital stamp location with a growing collection of fun stamps for use in scrapbooking and papercraft projects. 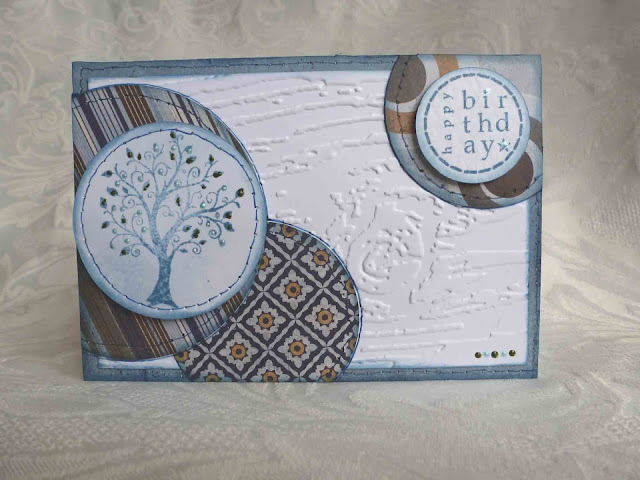 MayzyArt’s goal is to provide unique, imaginative and affordable stamps. 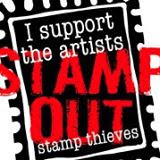 For updates on the newest stamps and sales, examples of great projects done by MayzyArt customers and a weekly stamp give-away drawing, visit www.mayzyart.blogspot.com. Thanks so much to everyone who played along in last week's challenge. We really enjoyed seeing all your entries! Be sure to stop back on Tuesday and see who our random winner is and who has been chosen to be in our Top 3! 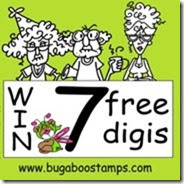 Whoopsi Daisy features adorable digi images drawn by Linnie to fit your everyday stamping needs. The term Daisy refers to the cute little girl images that are the signature of Whoopsi Daisy designs, however, you can also find a large range of other images - boys, cute animals, scenery and even some sassy ladies. 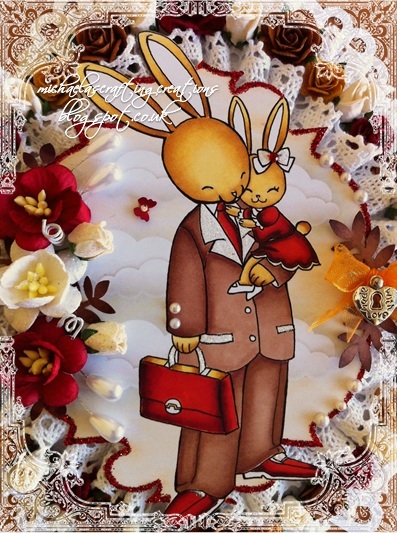 A new CD of Whoopsi Daisy designs can be purchased directly from Joanna Sheen's shop. And an anonymous sponsor, providing this for a commenter or participant. Use 3 or more of the color combination shown below. -You most use this weeks theme challenge in your creation. -If you use the theme AND this weeks BONUS sketch, please submit your entry twice. If you only use the color swatch and we don't see the theme in your creation, your card will be deleted. Thanks to everyone who joined in our “For A Special Guy” challenge last week. We really enjoyed all of your wonderful projects! 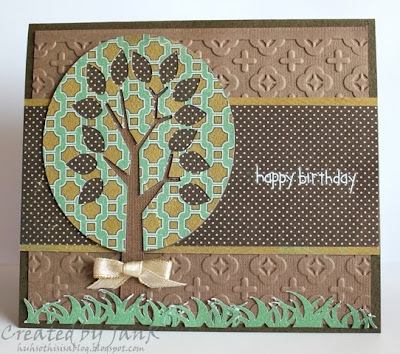 Don’t forget you still have time to join in our current challenge theme“Summer Fun” plus a sentiment! Before we move on to todays challenge, I would like to take a moment and say goodbye to a few tremendous ladies that are leaving us today. It is a bittersweet goodbye for us, as each lady provided so much inspiration and love at every level of creativity. We will miss you all dearly. We want to thank each and everyone of you who participated in either the theme and/or the sketch challenge last week. We really enjoyed seeing all your entries! Be sure to stop back on Tuesday and see who our random winner is and who has been chosen to be in our Top 3! If you only use the sketch and we don't see the theme in your creation, your card will be deleted. Thanks to everyone who joined in our “Show Me Your Spots” challenge last week. We really enjoyed all of your wonderful projects! 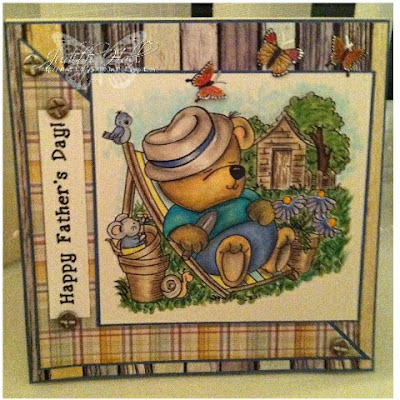 Don’t forget you still have time to join in our current challenge theme “For A Special Guy” plus a sentiment!